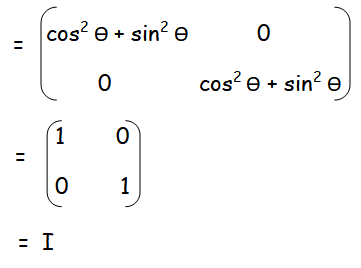 How to Find the Product of Two Matrices ? 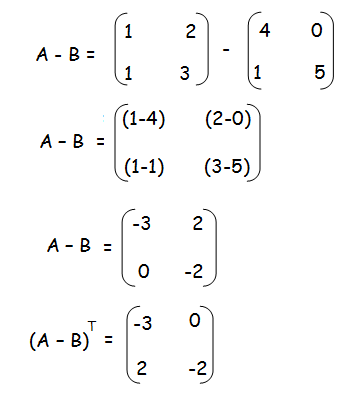 Here we are going to see some example problems based on finding product of two matrices. 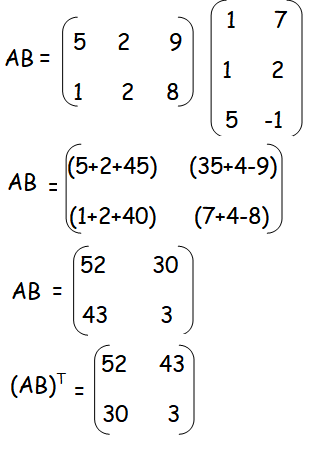 find AB, BA and check if AB = BA? 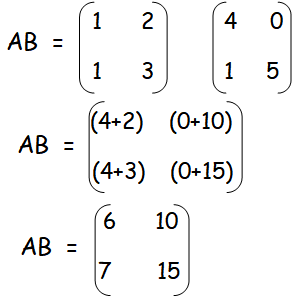 AB and BA are not equal. 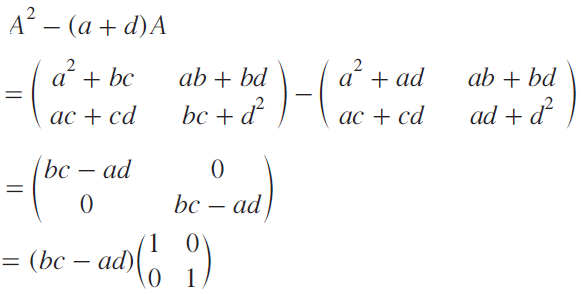 verify that A(B + C) = AB + AC . 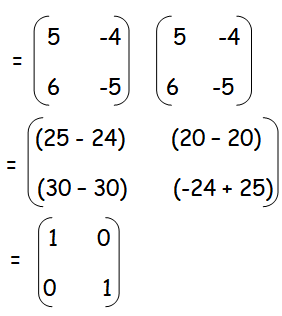 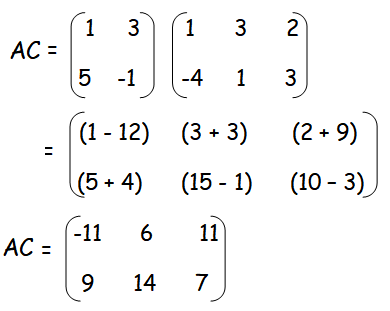 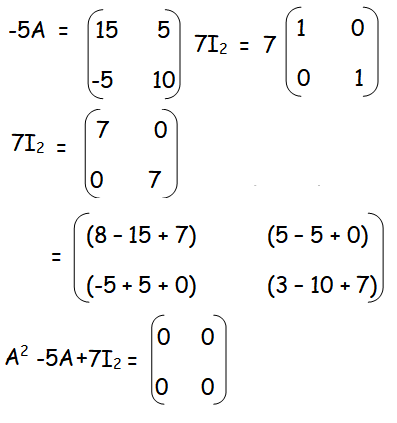 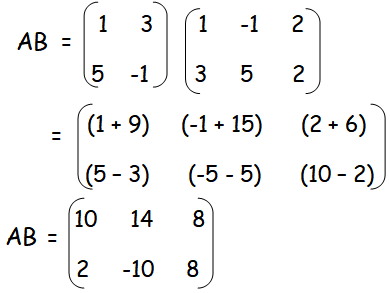 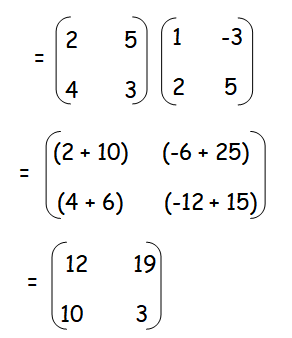 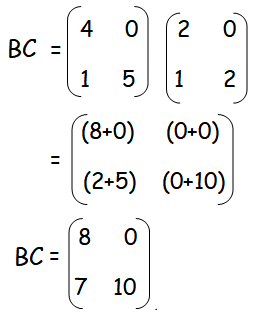 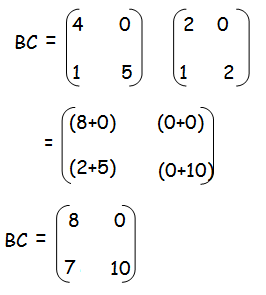 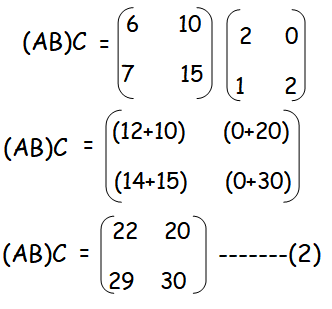 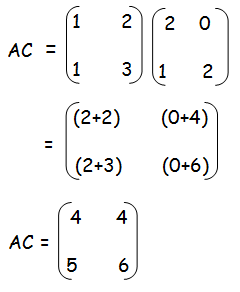 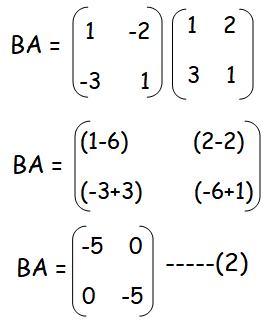 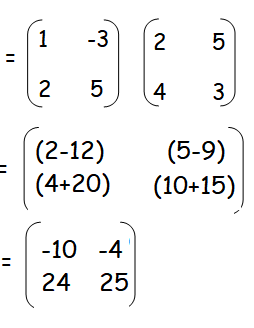 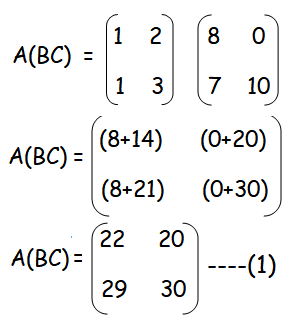 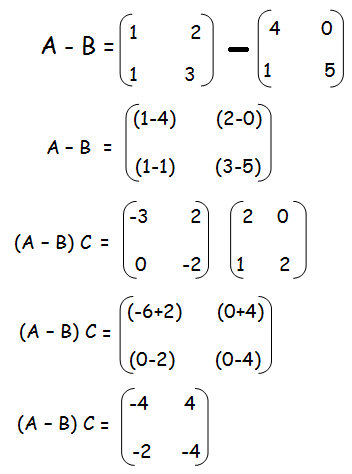 Hence the commutative property is true for the above matrices. 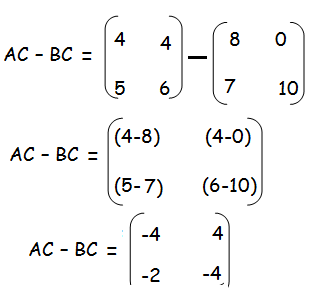 First let us find the product of B and C.
Let us multiply the matrices A and BC. 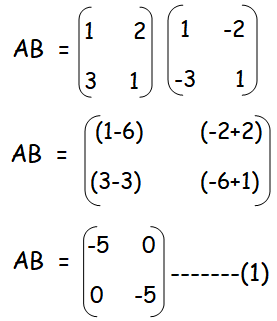 Let us find the product of AB. 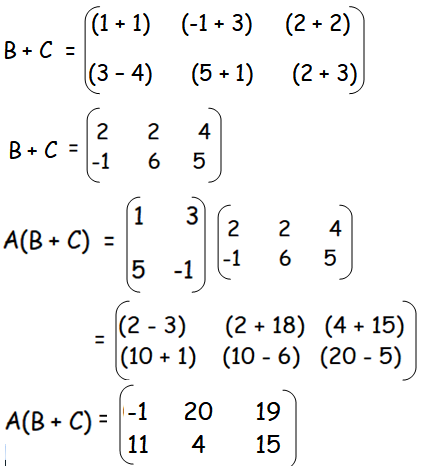 then show that A2 +B2 = I .
prove that AAT = I . 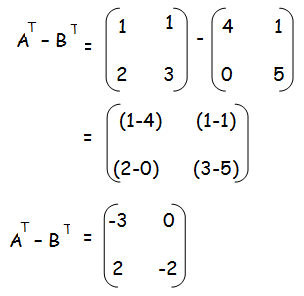 After having gone through the stuff given above, we hope that the students would have understood, "How to Find the Product of Two Matrices". 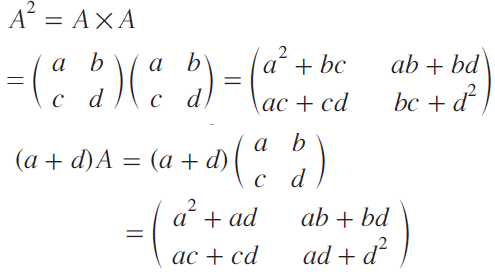 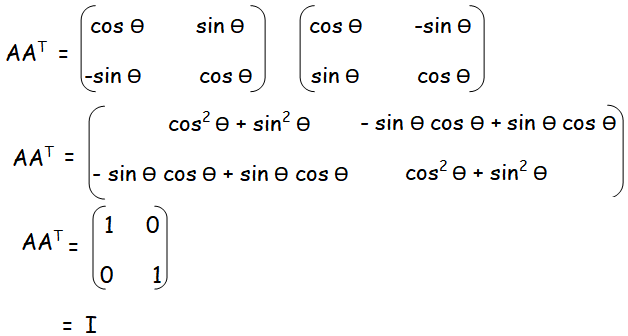 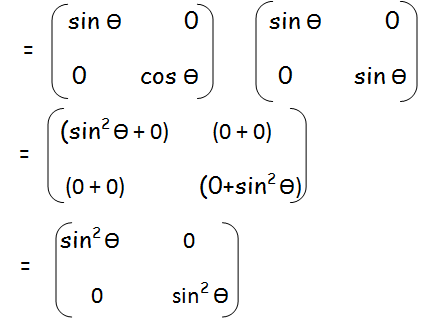 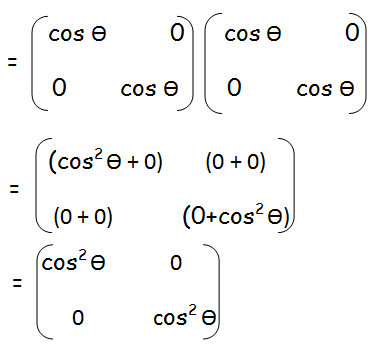 Apart from the stuff given in this section "How to Find the Product of Two Matrices", if you need any other stuff in math, please use our google custom search here.